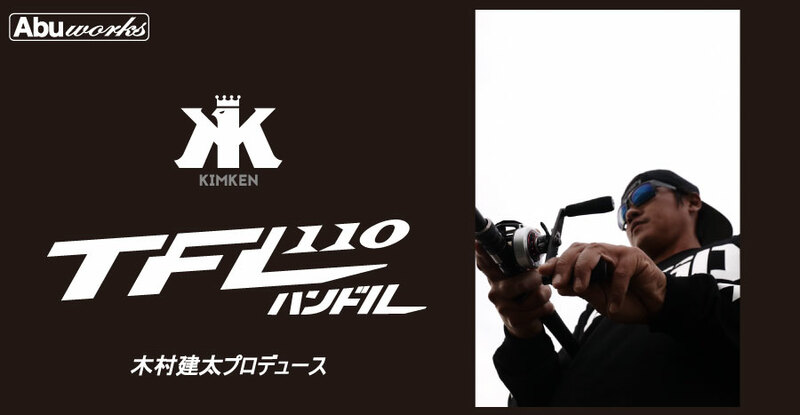 Kim Ken produce. 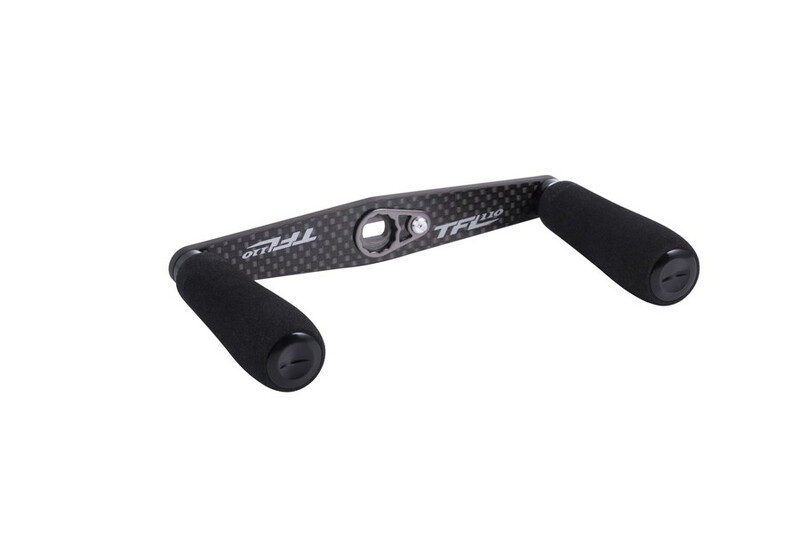 Magnum crank correspondence of 110mm long arm power handle. 60mm handle knob specification. 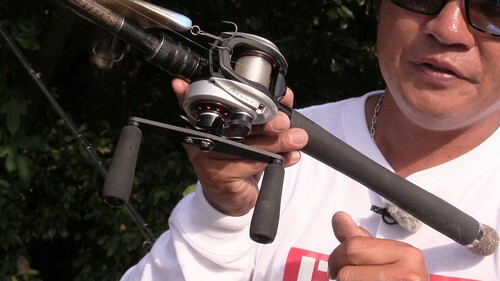 To firmly grasp in the three-finger, ideal for heavyweight lure such as Magnum crank. 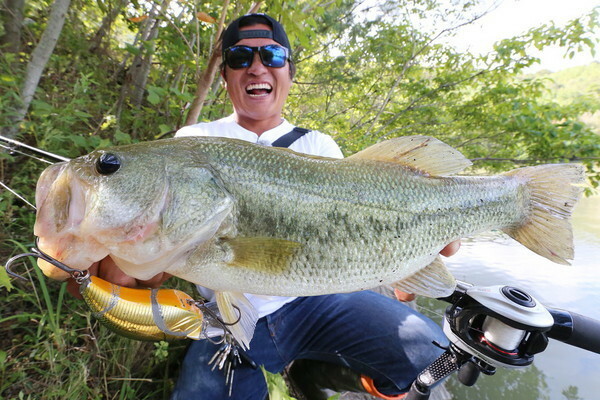 Professional staff Kenta Kimura Comments： : Magnum crank such as TFL has developed a heavyweight lure more powerful and lets loose as: Triple finger lift handle. In addition to the ring finger in two of the index finger and the middle finger by winding the handle over three fingers, it was realized my own imagination and smoothness have been more fast winding of and strength. BLACK series as well, is the best match handle even Revo WINCH and BEAST! ※ handle or lock nut is if you use a genuine, I would like to ask that you please purchase separately you. ※ Because this handle is that there is the weight of the handle is long knob, by the way throw, handle the return may occur. be careful. ※ If a return handle during the cast is generated, it can be mitigated by the cast toward the handle side upward.